Kate Bailey works for Eco-Cycle, one of the oldest and largest nonprofit recycling organizations in the world. 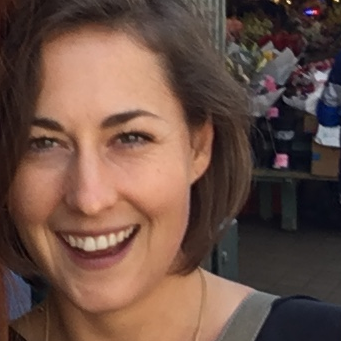 Based in Boulder, Colorado, Kate is the director of the Eco-Cycle Solutions project, where she works with citizens, city staff and elected officials to implement Zero Waste solutions in local communities. 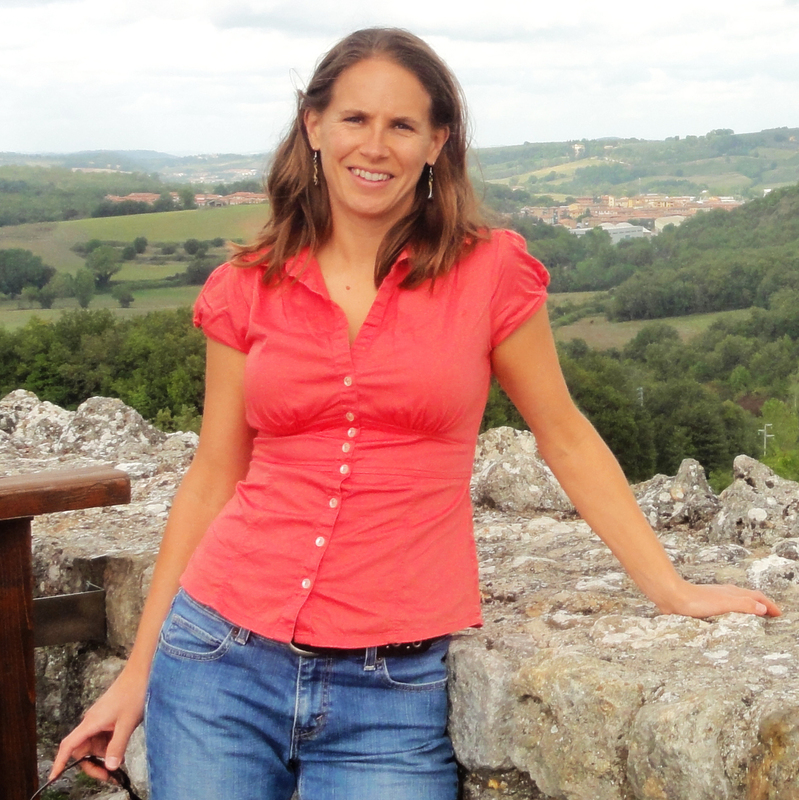 Kate has more than 10 years of experience as a leading authority on Zero Waste best practices and has created national reports, websites, and campaigns to drive local action. 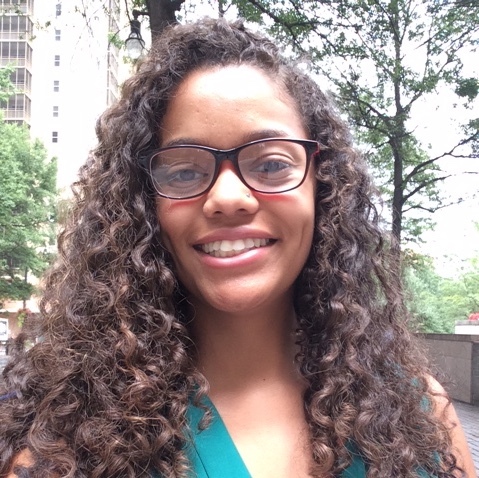 Aryn is a senior at NYU studying Environmental Studies. 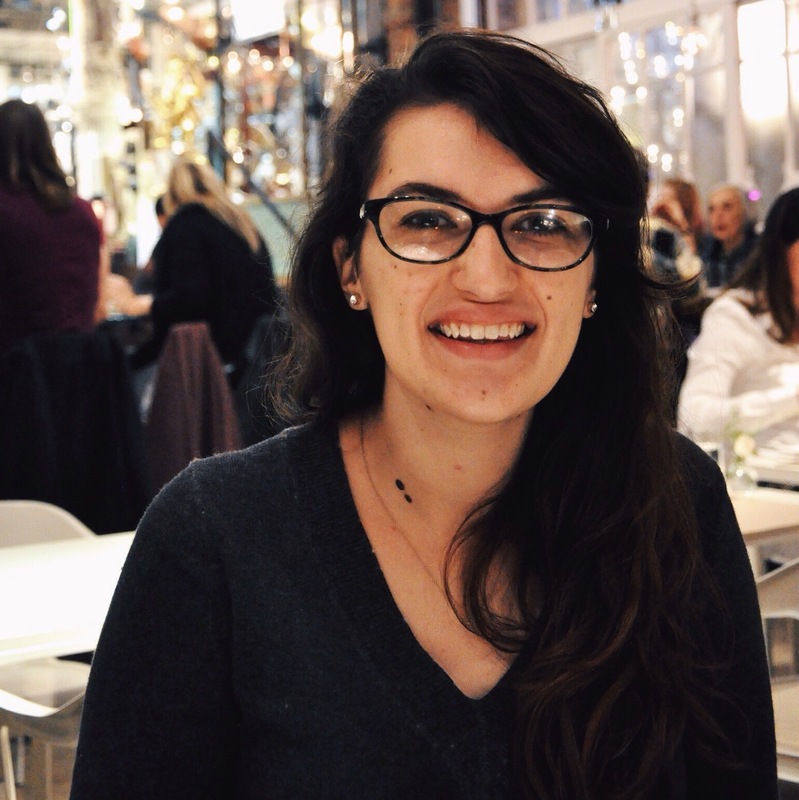 She started working with Return Recycling in her second year, digging through NYU’s trash and learning more about waste management. She was a PLANtern that summer and now works on the outreach team at NYU’s Office of Sustainability. 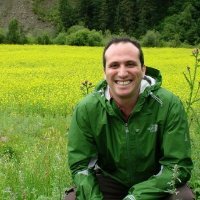 I have been working in environmental education/sustainability for quite some time as my first job out of college was a science camp director. I now manage the Electronics Recycling Center at USD, the first university to have a drop off center open to the public, and we encourage the public to reimagine how they view waste. I have just recently completed a PhD in social and political science and am excited to see where that takes me next. 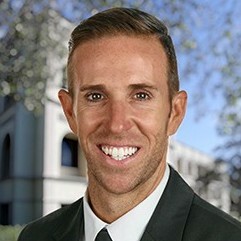 Ashton moved to San Diego in 2013 from the Bay Area to pursue a degree in finance. Taking a keen interest in electronics at an early age, he found himself in a position focused on IT asset disposition at the University of San Diego’s Electronic Recycling Center. Since, he has reached out to hundreds of members of the San Diego community aiding in their acquirement of refurbished computer systems after working there for close to 4 years. When computers are not being redistributed to the public, they are being dismantled and properly recycled by volunteers who have the need to improve fine motor skills. In May 2017, Ashton was recognized for his excellent efforts at the ERC and his willingness to start projects and see them through to completion by the Department of Sustainability at USD. 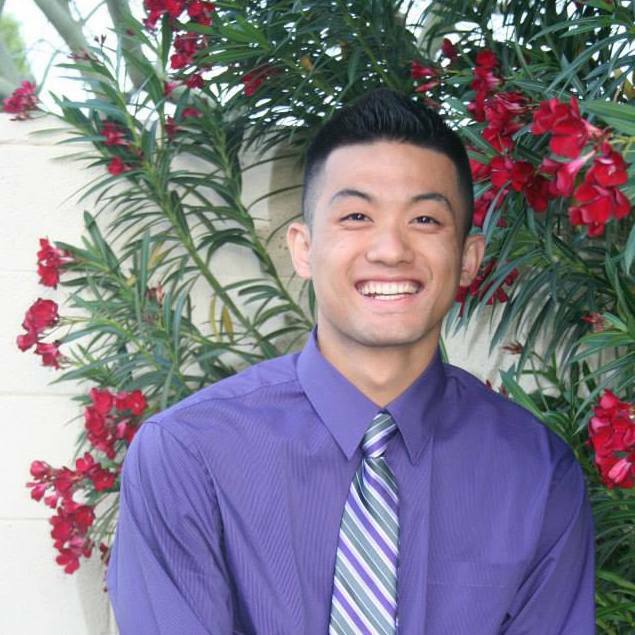 Hoping to pursue a permanent career in an environmentally orientated company upon graduation, he remains dedicated to contributing his technical expertise to the ERC and San Diego’s community for as long as he can. 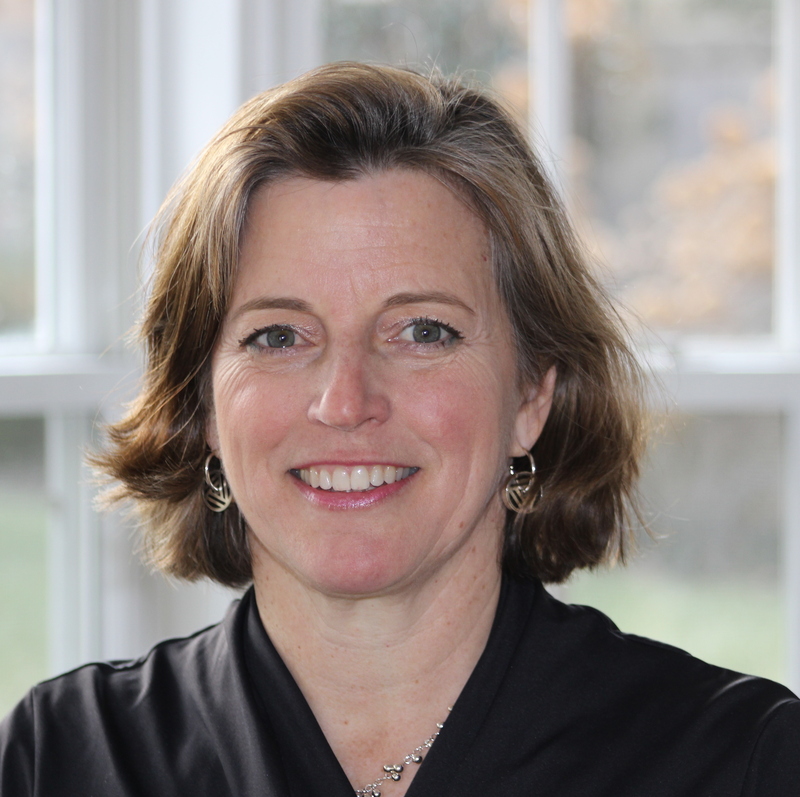 Dr. Sandra Curtis, Director of Innovative Projects for Plastic Pollution Coalition (PPC), is focused on research and development of intervention projects and resources to limit the exposure of the toxic chemicals used in plastics. As a producer, educator and writer, she has created an extensive body of work across media. Alex is currently the VP of Research and Policy for Eureka Recycling, a zero-waste social enterprise in Minneapolis that provides zero waste programs and services including recycling collection and processing services for St. Paul and Minneapolis. 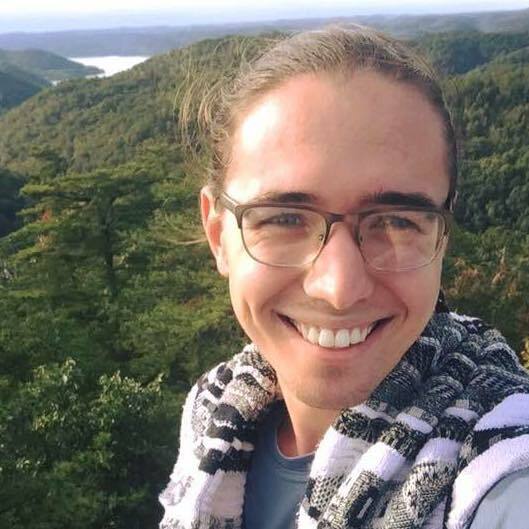 Alex started his career in recycling and zero waste almost 20 years ago as part of the National Recycling Coalition’s “Recycling to Build Community” AmeriCorps*VISTA program and has worked on zero waste business development, financial modeling, markets, policy and strategy. Paul Henjes is a sophomore studying Sociology and Environmental Studies at Tufts University. He is the Assistant Coordinator for the Tufts Eco-Reps Program and is very active in promoting sustainability at Tufts. In his free time, he likes to run, bike around Boston, and read about urban planning issues. Maggie Kraft began working for Bon Appétit as a Fellow, learning alongside chefs and college student about the most pressing issues in our food system. After discovering a passion for food waste, she moved into her current role as waste specialist-talking trash to push for a just and sustainable food system. 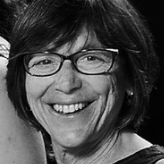 Mary Ann Boyer consults with educational institutions to craft sustainable solutions. She holds a master’s degree from Yale School of Forestry & Environmental Studies. She served as a Presidential Management Fellow and scientist with EPA. Mary Ann taught science for sixteen years before co-founding Boyer Sudduth Environmental Consultants. 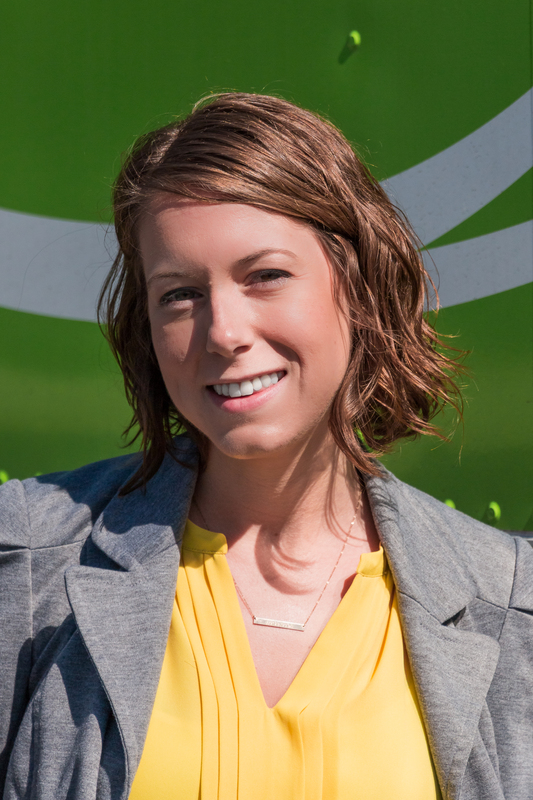 Annie Davis is the Director of Business Development for World Centric, a manufacturer of compostable food packaging. 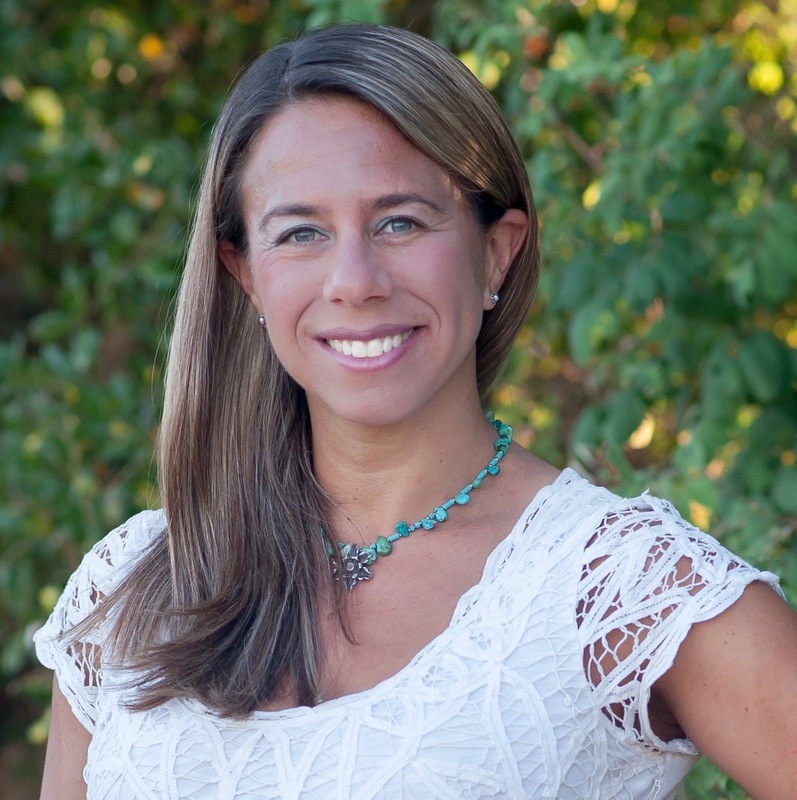 Prior to World Centric, Annie held various marketing roles in the solar, biofuels and consumer product industries. 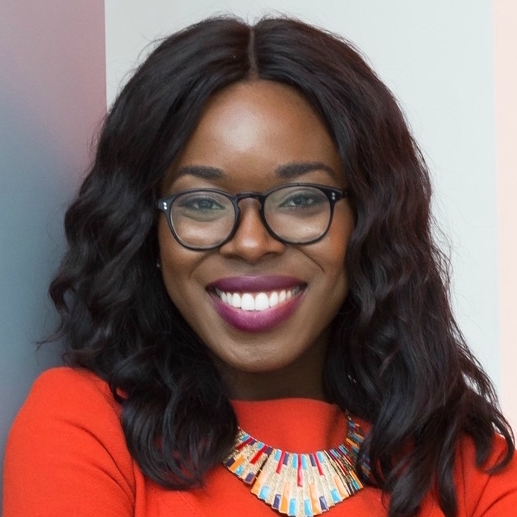 Annie earned a BA in Political Science from Yale University and an MBA from Harvard Business School, where she co-founded the Green Business Alumni Association. 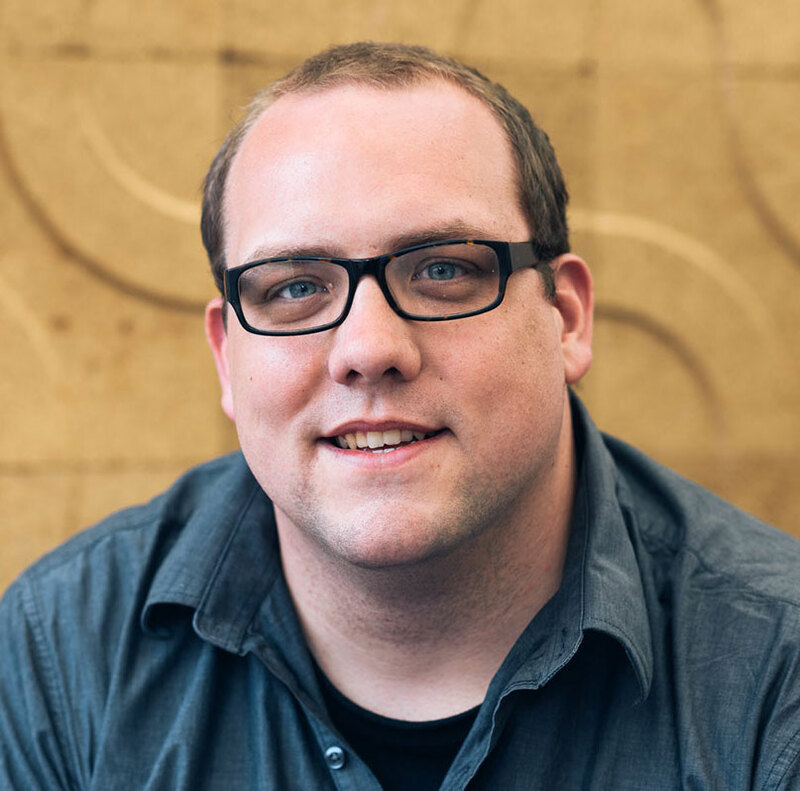 Jeff Betts has been with Ecovative, the pioneer and world leaders in mycelium biomaterials, for 6 years working with mushroom materials in design, prototyping, sales, and marketing roles and leading the Grow-It-Yourself program working with students and professionals. 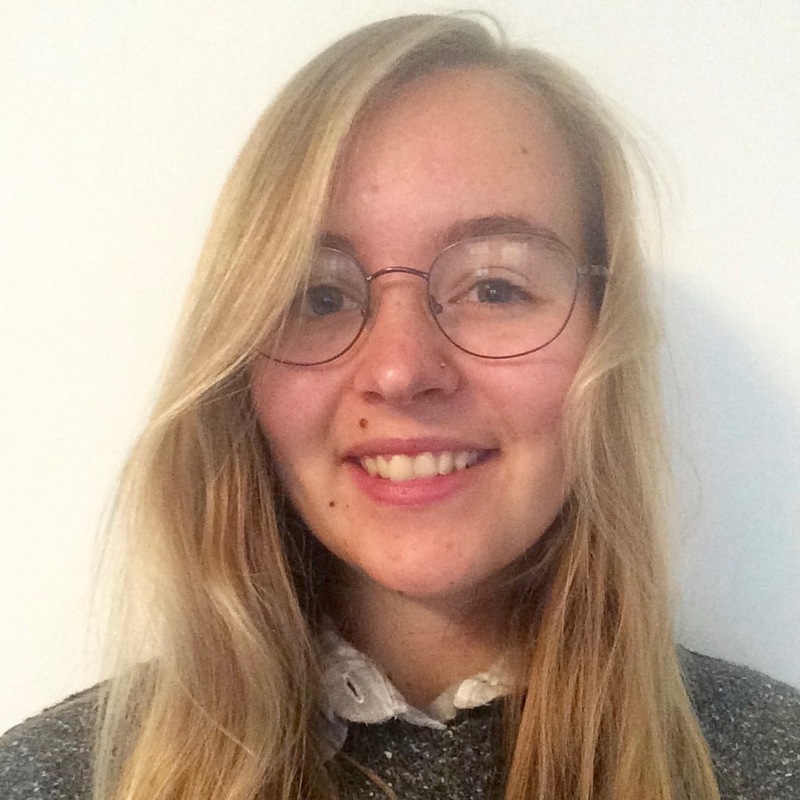 Jenny is a second-year studying Environmental Science with a concentration in biology. Her interest in the intersections between the environment, industry, and society brought her to the Zero Waste Research Center. She was born and raised in the Bay Area and loves its cultural diversity, and she is optimistic about positively impacting the greater community. Lia advises organizations on strategies to reduce their global plastic footprint. With a focus on ocean conservation, and experience with The 5 Gyres Institute and Surfrider Foundation, Lia helps organizations including Costa Sunglasses, Klean Kanteen, LUSH Cosmetics and Whole Foods engage in marine plastics solution initiatives, internally, and with their communities. 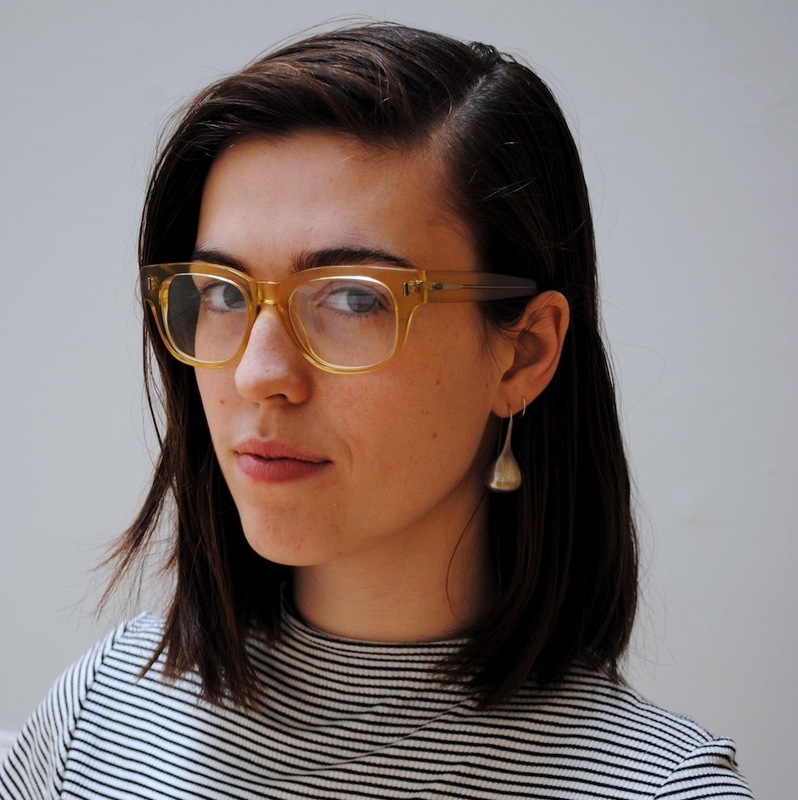 Maya Critchfield is an artist and educator from Maine, and a 2016 graduate of College of the Atlantic. She is teaches workshops on mending and reuse and can be found online on Instagram @mayaskylark. Originally from the Philly area, I now study at Case Western Reserve University in my junior year as a Chemical Engineering and Environmental Studies major. I’m the chair of our Student Sustainability Council (SSC); my involvement with SSC and love of nature inspires me to work towards a cleaner planet! 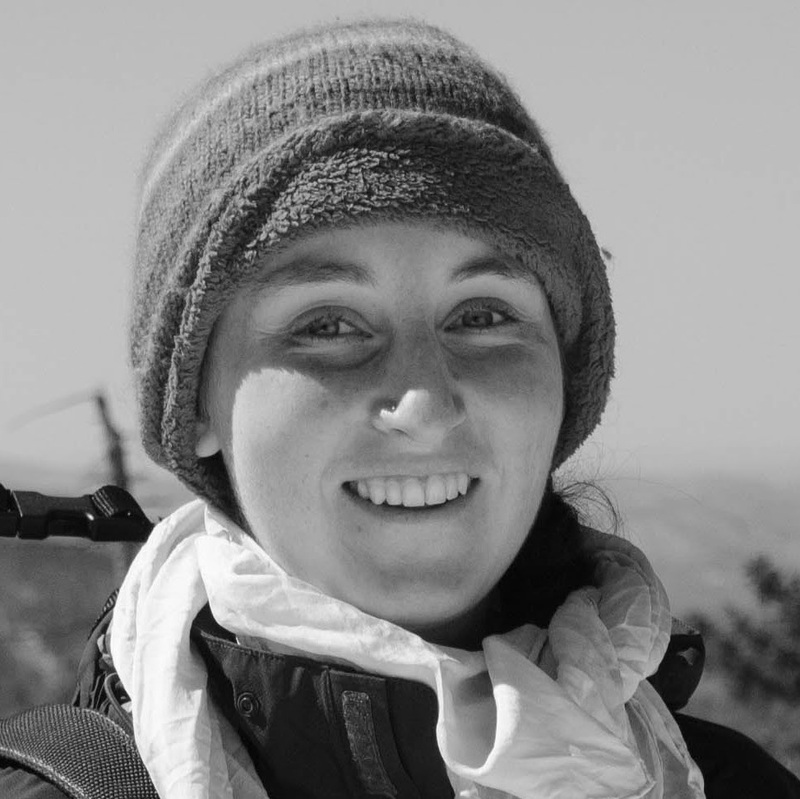 Sonya Buglion Gluck is a senior studying Integrated Natural Resources at the University of Vermont. She is a passionate advocate for environmental justice, experiential education and equitable materials management, and her current thesis project investigates the racial climate in the Rubenstein School for Environment and Natural Resources. Forest is a Junior Human Resources major from the Shenandoah Valley in Virginia. He also studies non-profit management and film. In his free time, Forest enjoys skateboarding, photography, carpentry, and traveling. Alex Greanias here! I come from the University of Colorado at Colorado Springs, and I’m stoked to connect with like-minded sustainabili-buddies here in Philly. I serve as the Zero Waste Coordinator and Chair of the Green Action Fund Committee at UCCS. Come talk to me about recycling campaigns, grant writing, and everything in between! 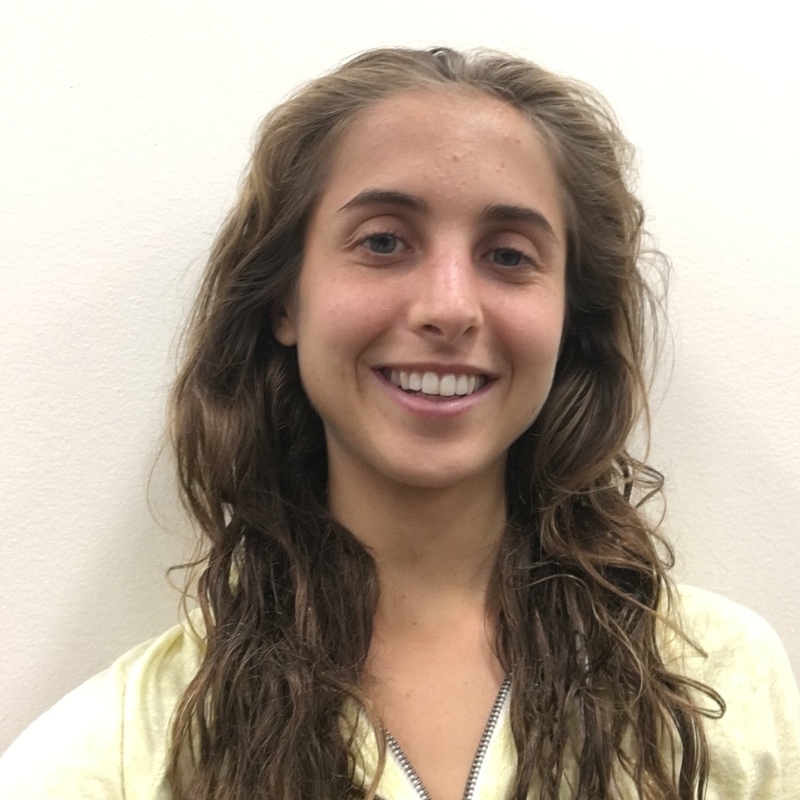 Hannah Hickman is a senior at GWU, majoring in Environmental Studies and Political Science, and minoring in sustainability. 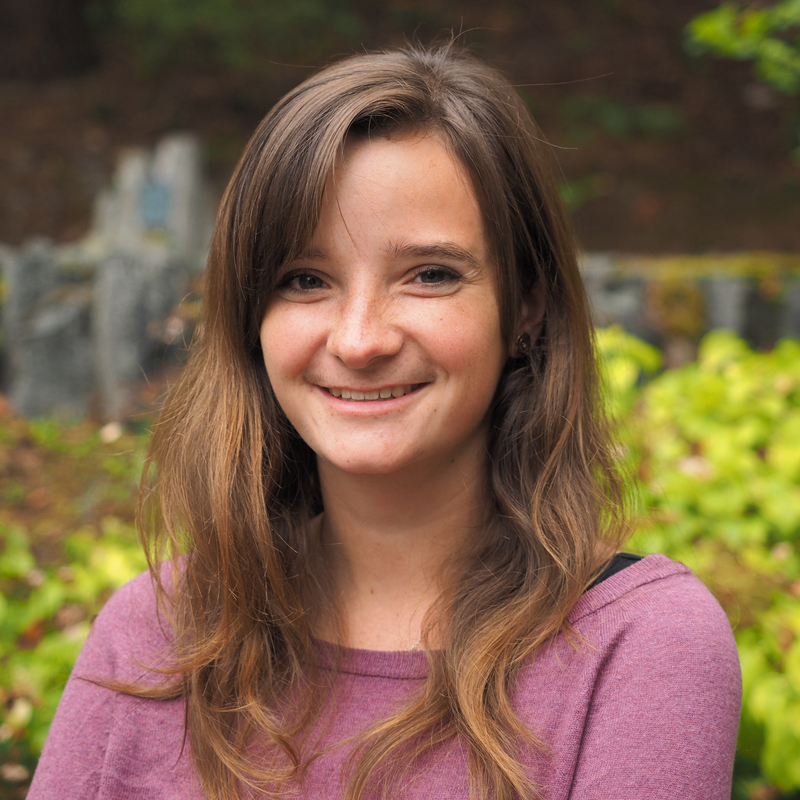 Hannah has been working at GW’s Office of Sustainability for three years and is interested in urban sustainability, climate change mitigation, and urban waste reduction. 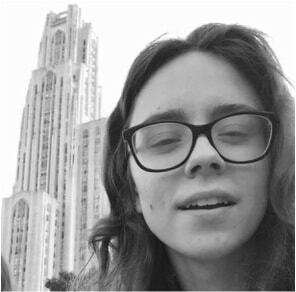 Born and raised in Pittsburgh, Maura Kay is a senior at the University of Pittsburgh majoring in Urban Studies and Political Science. She is presently shopping for Urban Planning graduate school programs that specialize in economic development and sustainability, her favorite intersection. In her free time she likes to read. Timi is a Nigerian-Texan living in Upstate NY. She practices a minimal waste lifestyle where she combines zero waste and minimalism elements to live a more intentional life. She’s the founder of the startup Style Lottery, where she is a stylist and an advocate for sustainable fashion and fashion philanthropy. 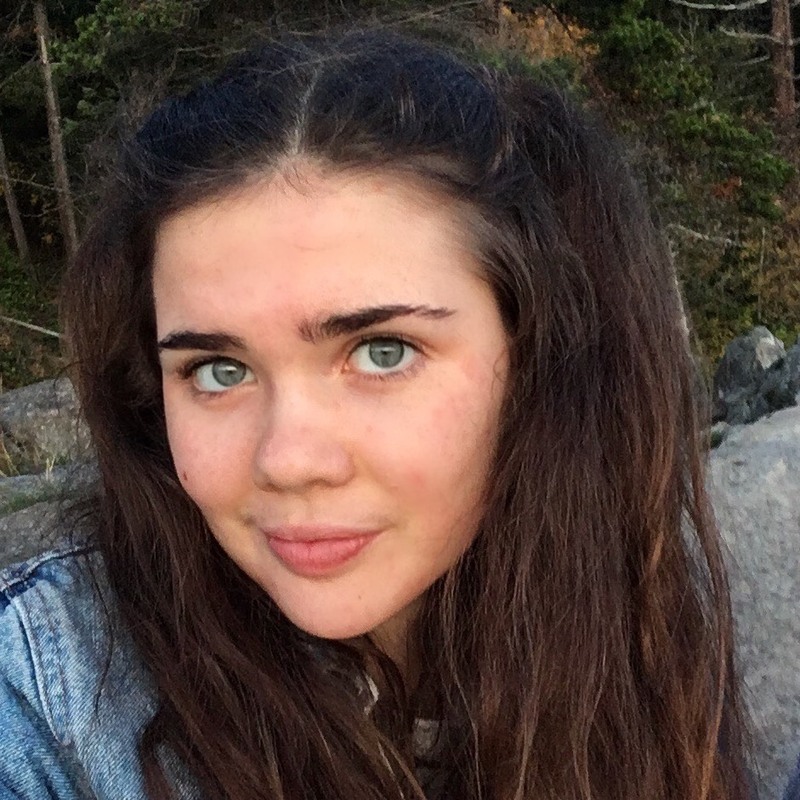 Gwen is the Zero Waste Coordinator for Western Washington University, the author of the blog Trashy Radical, and a senior studying Business and Sustainability. She loves fun facts about trash and teaching people how to make less of it. 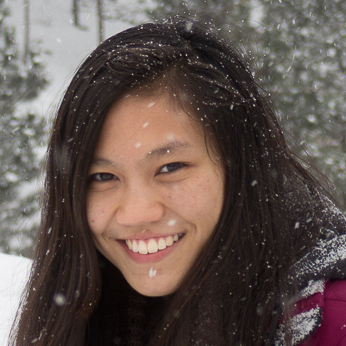 Raisa Lenau is a student at Michigan State University Studying Environmental Economics and Management. 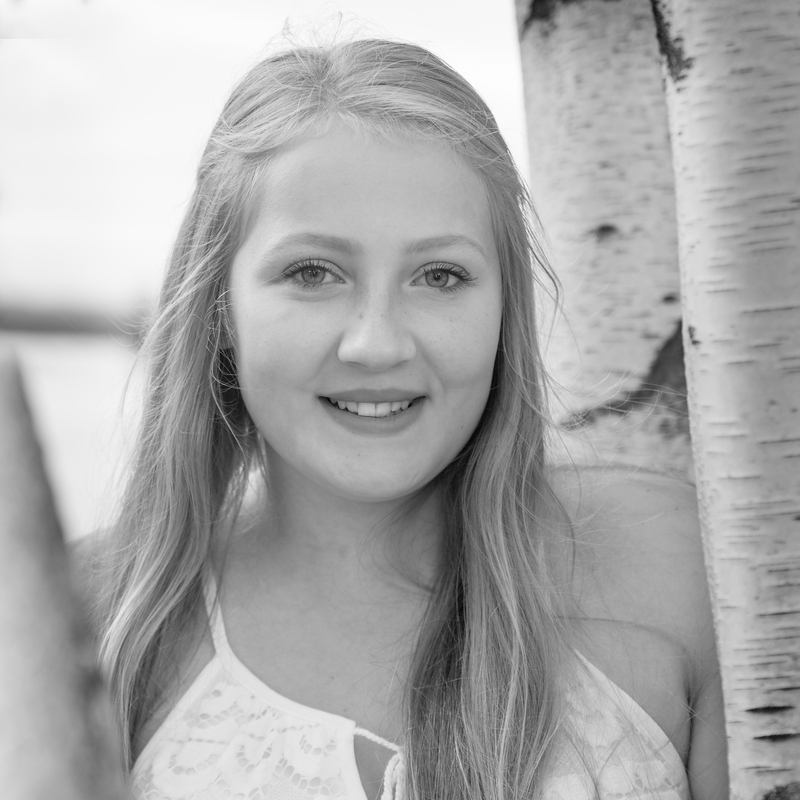 She has previously interned for Emmet County Recycling and currently works for MSU Surplus and Recycling as a Waste Reduction Coordinator focusing on End Market Solutions. 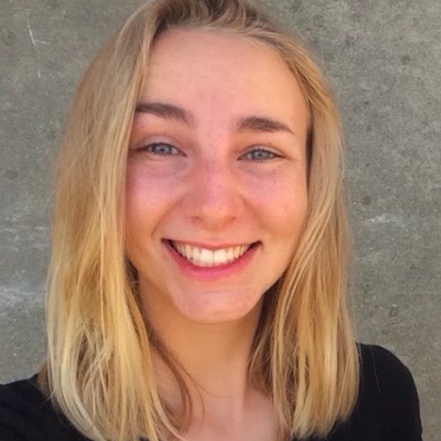 After graduation, she hopes to find a job in sustainability management for a B-Corp. She loves cooking, meeting new people, and dumpster diving on the weekend with her best friend Hannah. 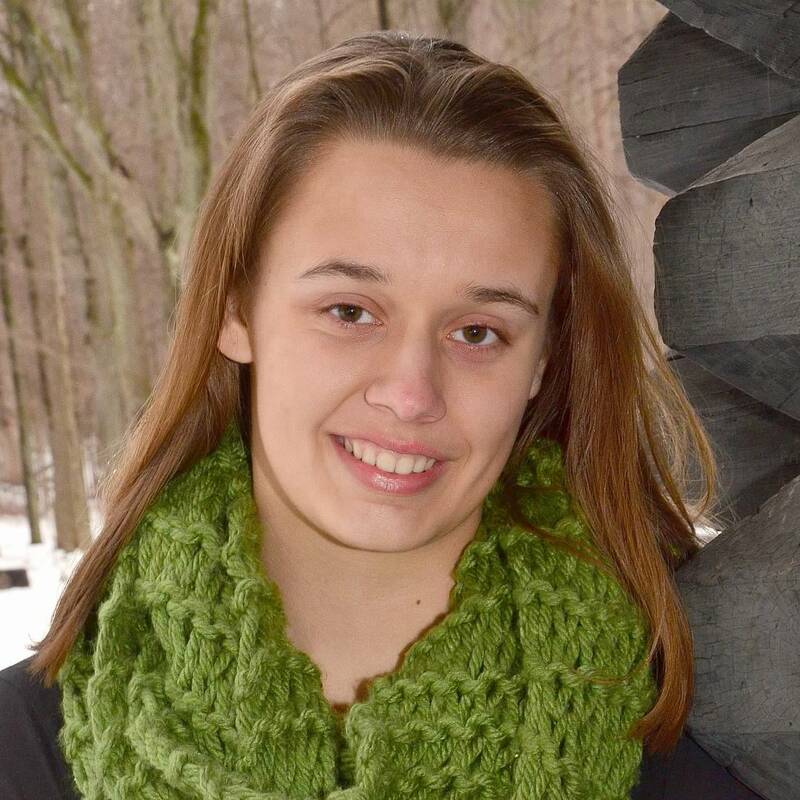 Emily is a senior History and Philosophy of Science major from Cleveland, Ohio. 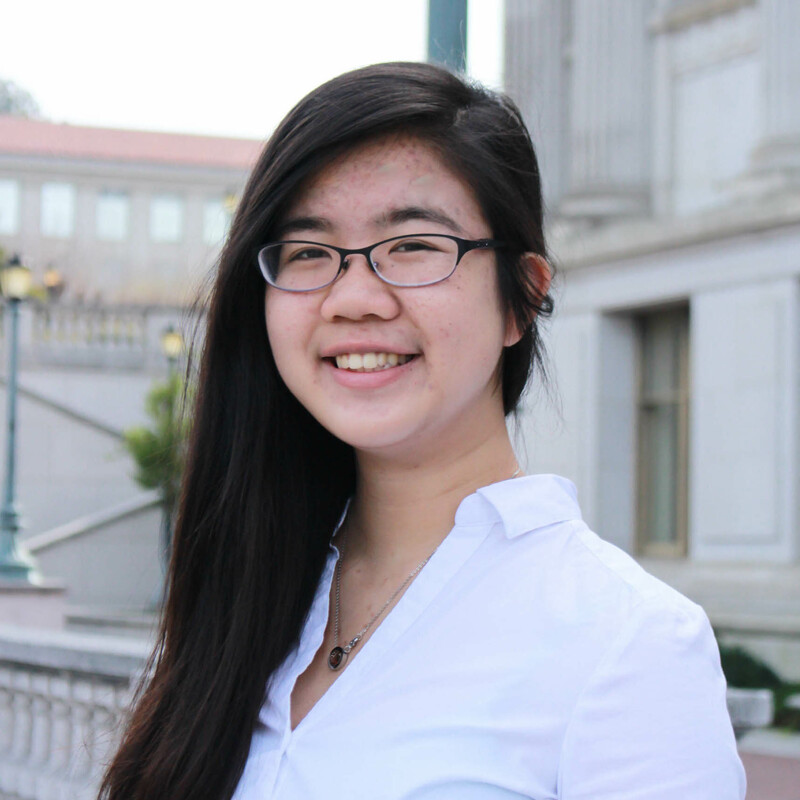 She plans to pursue a career in the public sector, working at the intersection of sustainability and social justice. Ari Moscone is a (former) student trying to create a world without waste! Ari was the first student coordinator for the UMass New2U. 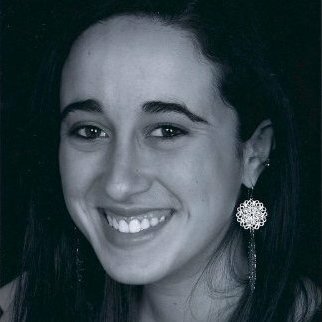 Upon receiving her master’s degree in Sustainability Sciences, Ari worked at UMass Amherst as a Sustainability Coordinator for two years. 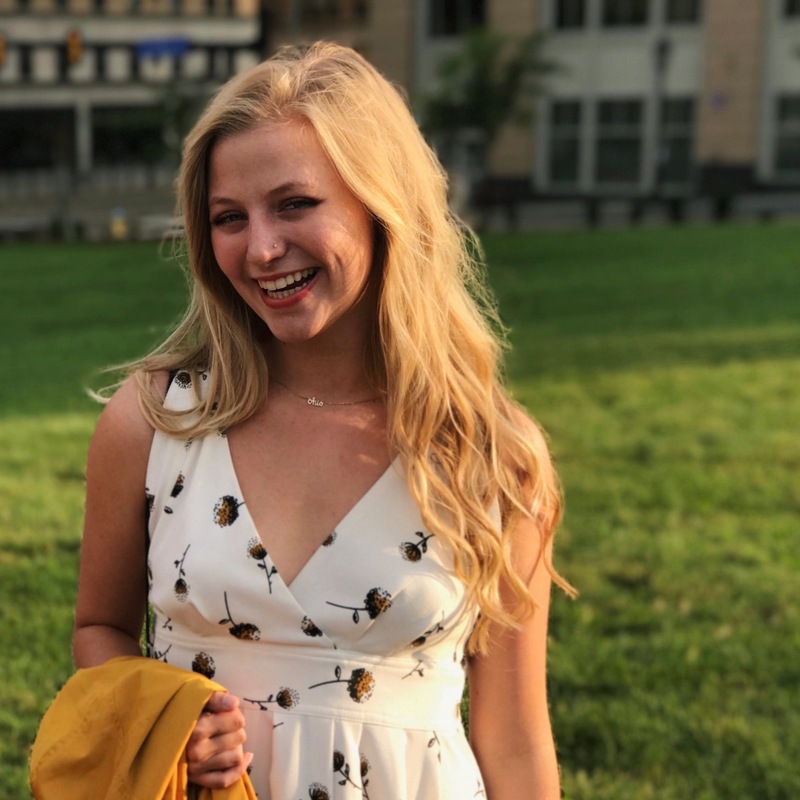 Now, she is serving as a Creative Social Media intern for PLAN, and is embarking on a new life adventure in Boulder, Colorado! Pope identifies as a radical Black transformer: he moves work as PLAN’s Points of Intervention Tour Coordinator and is a proud member of Southerners on New Ground. 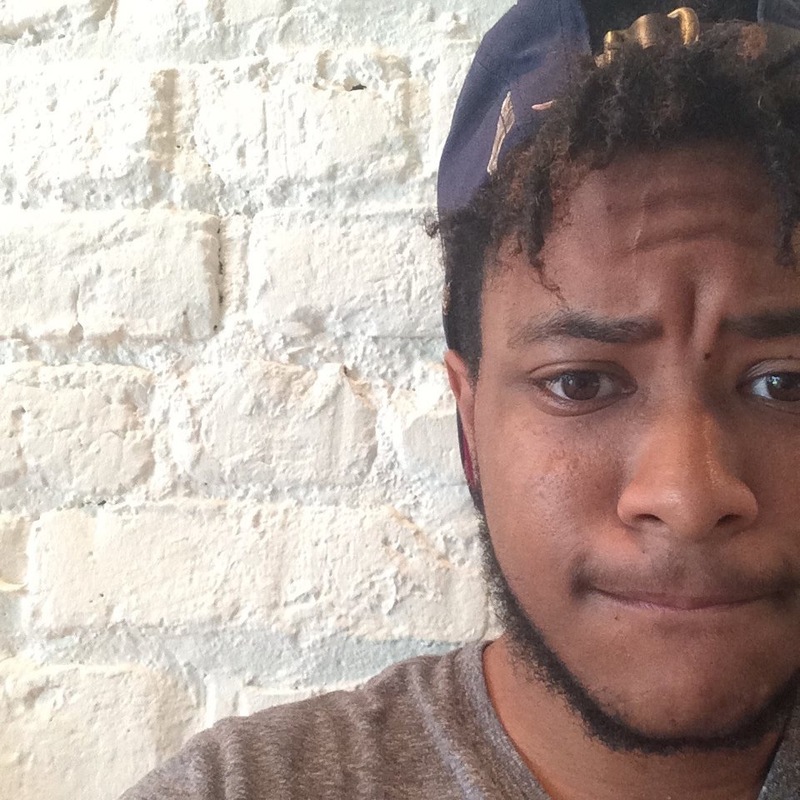 His passion is in working alongside students to challenge systems that benefit from the continuation of anti-Black racism, sexism, and its intersections. 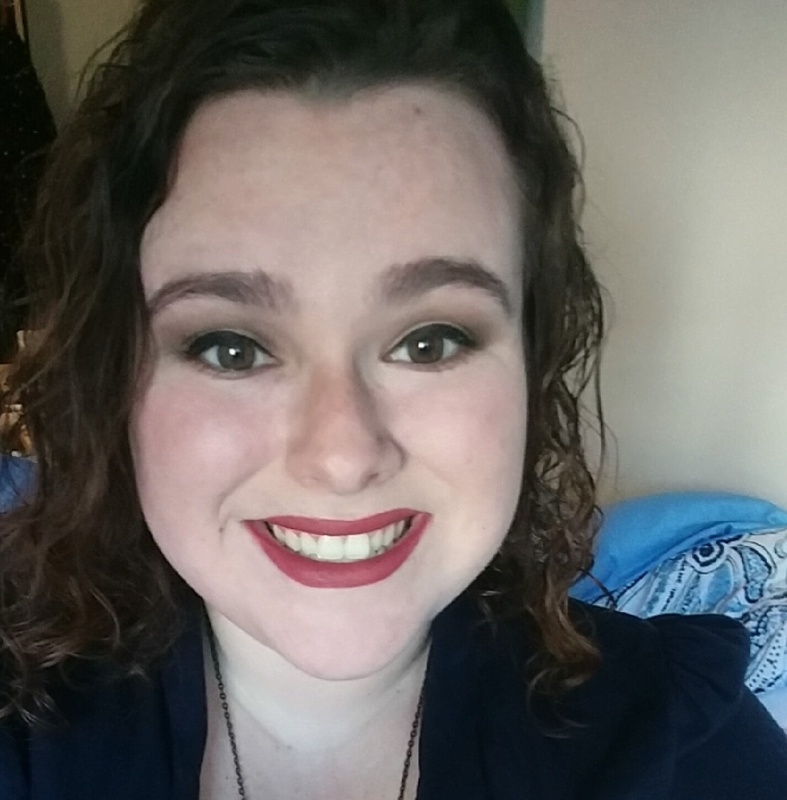 Molly Reetz is a Senior at Western Washington University located in Bellingham, Washington. 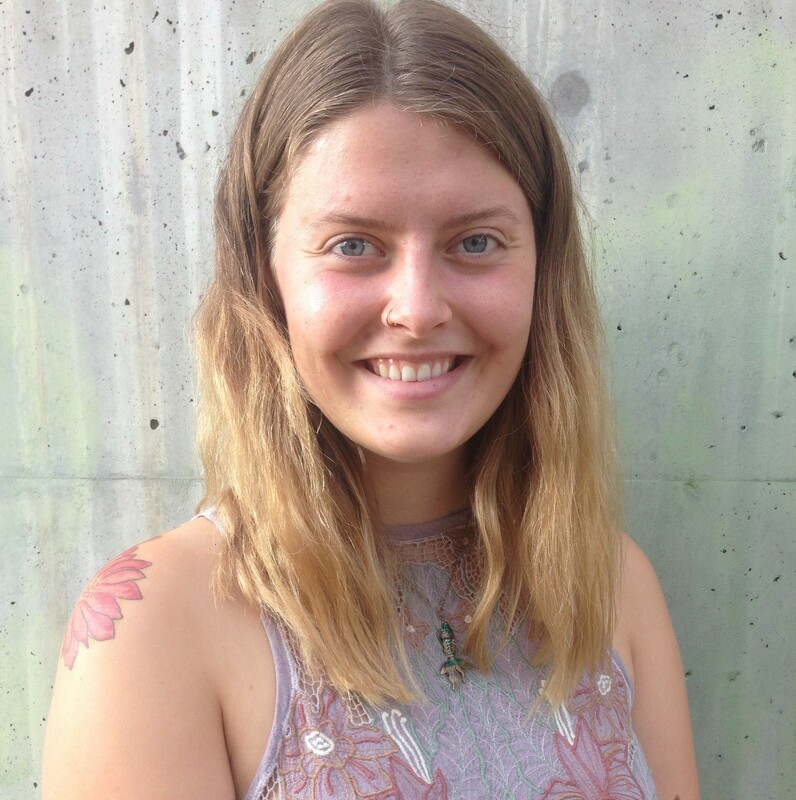 Molly is going on her second year working for the Zero Waste program in the Office of Sustainability at Western as the Zero Waste Assistant. Merrilee is a self-taught artist living in northern Maine who creates sculptural jewelry and home decor. Her work offers cultural snap shots and historical record using natural elements and societies discards. Each piece/artifact asks the audience to remain open to the humanistic need for stories to be told and our environment to be noticed. Remaining open sheds light on objects, people and places whose stories otherwise go untold, whose truths and existence are ignored. The objective is to tell the story of our interconnectedness. Travis is a currently a junior at University of San Diego majoring in computer science. He loves traveling, eating, sports and cars. Adventurous spirits has taken him to many amazing cities in United States. ​Striving for ​Sustainability​ and a world where there is zero waste​​ are ​have found their way to Travis throughout ​his experience​s​ of traveling. My name is Melissa Shepherd. 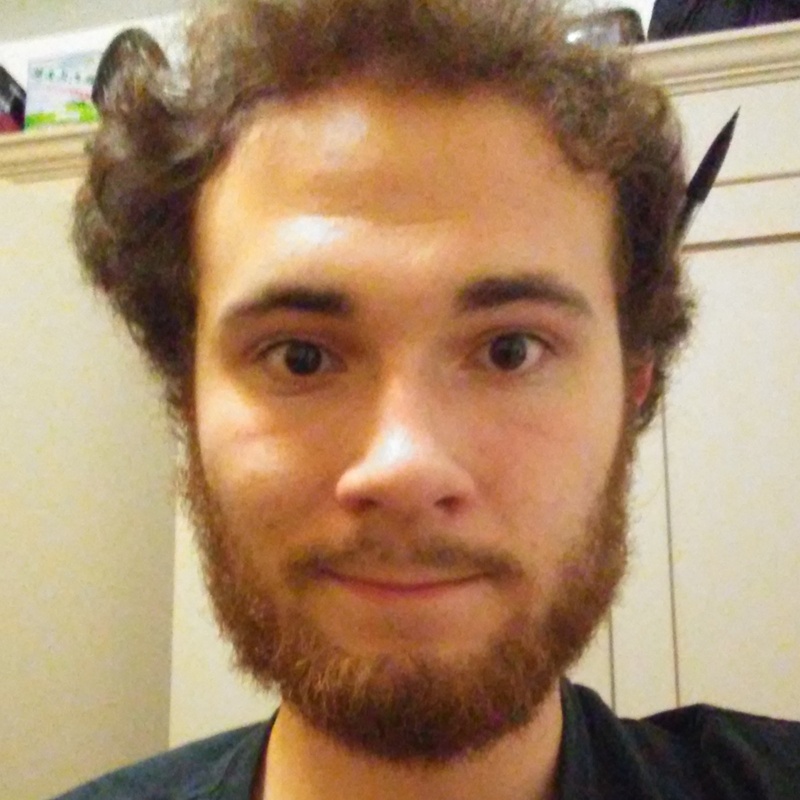 I am a first year student at the University of Southern Maine and am planning on majoring in Psychology. 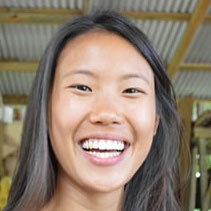 I am currently working towards becoming a media and outreach specialist Eco-Rep.
Doorae Shin is the Plastic Free Hawaii Program Manager for the Kokua Hawaii Foundation, a non-profit founded by Jack Johnson and his wife Kim. During her time at the University of Hawaii, she lead a campaign that successfully banned polystyrene foam (“Styrofoam”) from her campus. Scott is a third year student studying Environmental Science and Forestry. He has worked with organizations in his hometown of Napa dealing with natural park management, resource conservation, and youth environmental education and stewardship. Scott is the President of the Cal Hiking and Outdoor Society, where one of his greatest passions is leading hikes around the Bay Area. 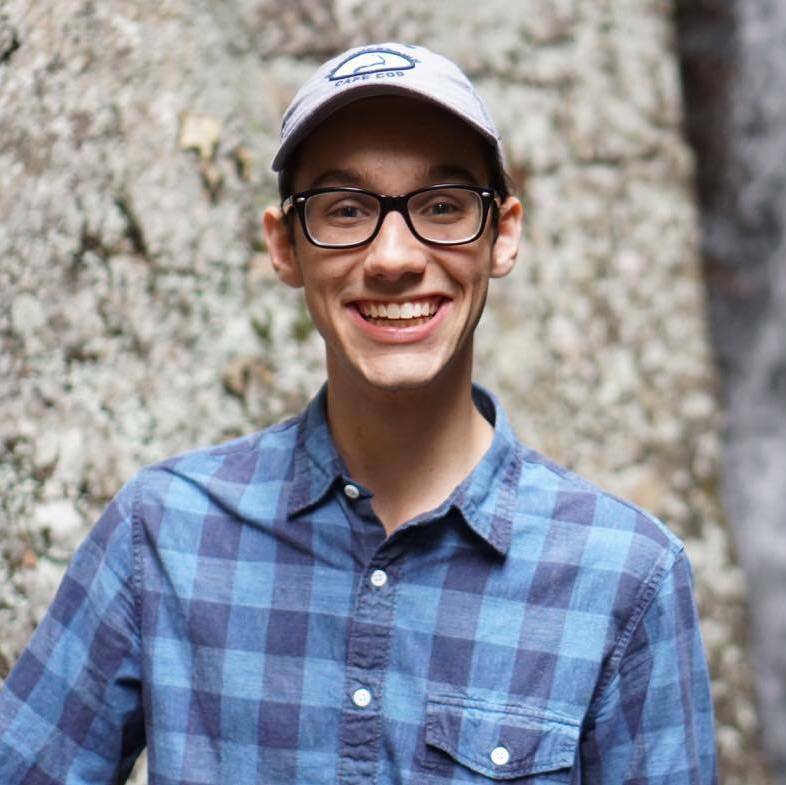 In addition to hiking, Scott enjoys mountain biking, playing and listening to music of all sorts, going to concerts, and learning about natural history and ecology. Scott’s goals in working toward environmental justice relate to his interest in waste management, water allocation, and conservation policy. Carie Szalay teaches science and environmental stewardship to young girls at Springside Chestnut Hill Academy. In addition, she has worked on several zero waste initiatives including a no waste lunch campaign and waste sorting stations. She holds a Masters degree in Water Resources Science from the University of Minnesota. Felicia Teter (she, her) A Yakama & Black, poor, pansexual, “educated” (by white, colonialist, Euro-centric standards), atheist, cis woman living with mental disabilities. Raised in cycles of abuse & poverty in the Yakama Nation, an internment camp/reservation in Washington state. 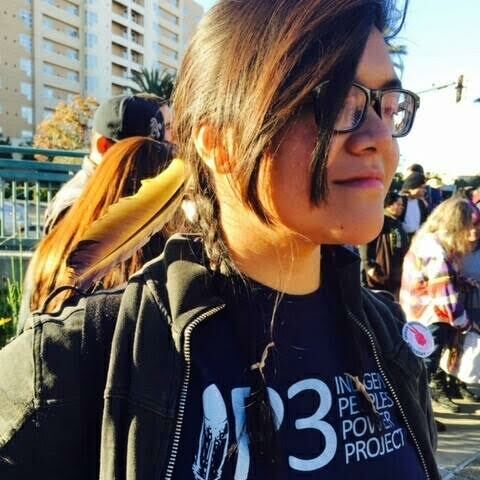 Now attempting to survive & thrive on land stolen from the Lenape & claimed as “Philadelphia, Pennsylvania.” She is a Dartmouth College graduate, a member of the United Nations Global Indigenous Youth Caucus, and was a New Hampshire Bernie delegate to the DNC. 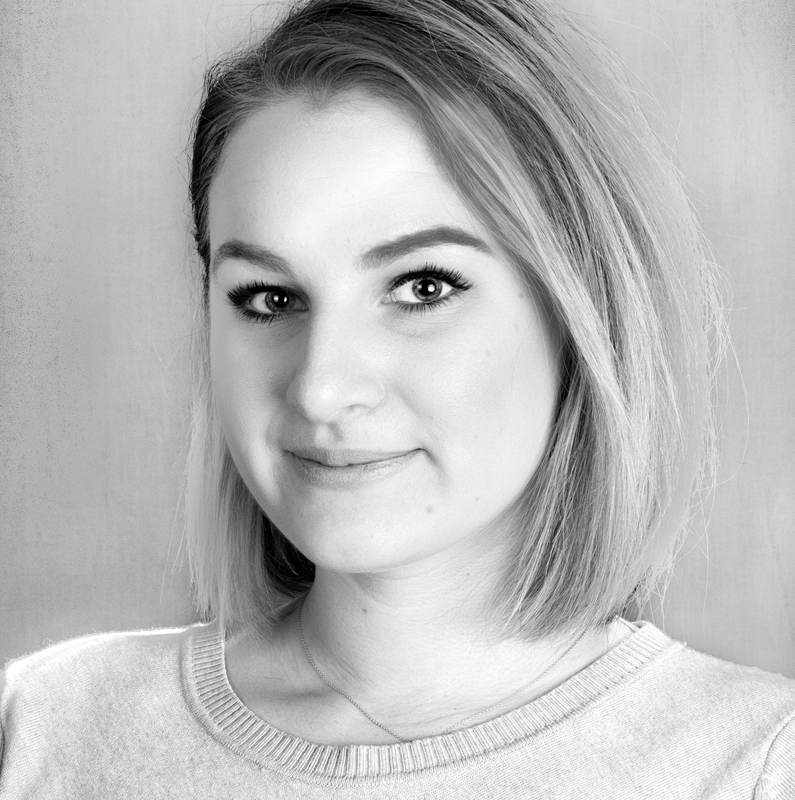 Hannah Tizedes is a student at Michigan State University studying Advertising and Environmental & Sustainability Studies. 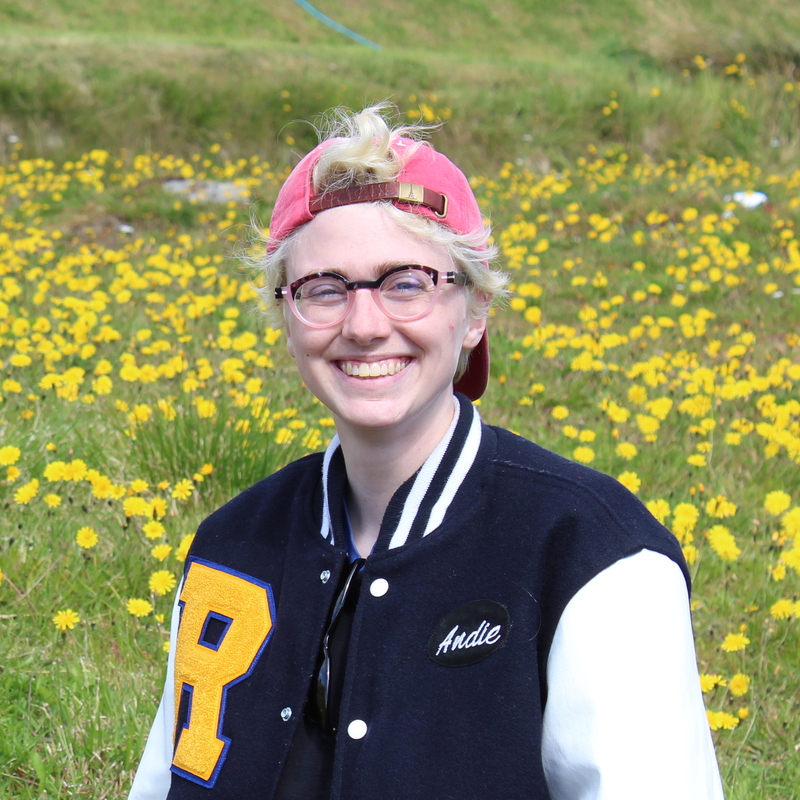 She works at the university’s Surplus Store and Recycling Center as the Environmental Communications Coordinator. 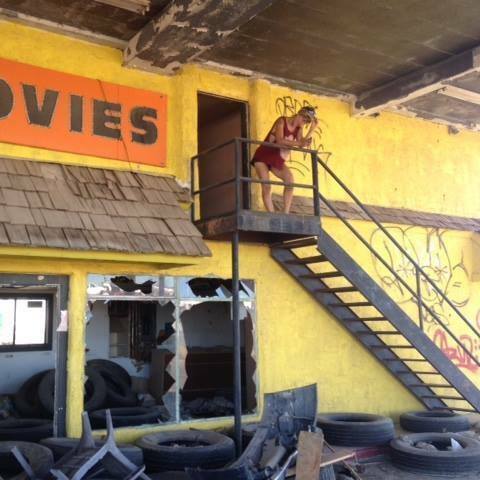 She loves spontaneous road tripping and dumpster diving on the weekend. Howdy! 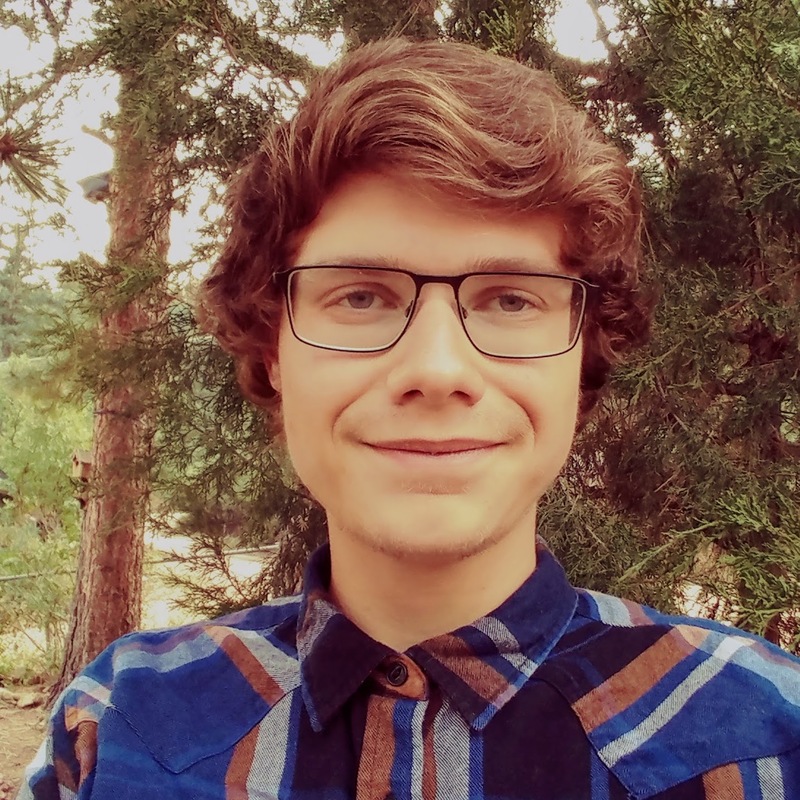 I’m Trent Werner and currently a student at the University of Colorado at Colorado Springs. I serve as the Volunteer Coordinator for the Office of Sustainability at UCCS. I look forward to sharing and gaining new perspectives on how to further promote our cultural and global entitative. 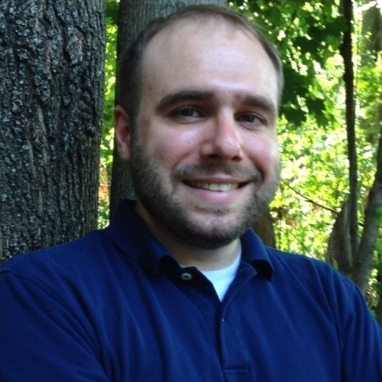 Aaron is the sustainability coordinator of the University of Southern Maine. He holds an M.S. in Natural Resources and a Graduate Certificate in Ecological Economics from the University of Vermont. He has worked on campus sustainability for over eight years at four institutions of higher education. Tim​ ​(Qineng) Zeng ​is​ an international student from China. Ever since ​he​ was a child, ​he​ was obsessed with electronics and machines. When ​he​ grew older, to ​his mother’s great frustration, I would take apart kitchen appliances and most of the time was not able to put them back together​!​ This developed into a strong interest in physics​ and electronics​ and led ​him to major in electrical engineering. ​He enjoys​ ​taking things ​apart, but ​the difference ​now​ is that he is able to put them back together and make them work again​. It is this interest in extending the useful life of electronics and keeping them out of the landfill that has brought Tim to the Electronics Recycling Center at USD. Andie Burkey studies public health at the University of Rochester. She has held various leadership roles in student groups related to environmental activism and sustainable living. She is passionate about fashion and enjoys putting on clothing exchanges, especially for the LGBT community. Hi! My name is Hazel Chew from Macalester College, MN. My arrival in U.S. two years ago was my first introduction to waste, the wonders of compost and durable, cute reusables. I am still learning, but hope to inspire and share my knowledge to others no matter where I am. Catherine studies biology and environmental studies at Case Western Reserve University (CWRU) in Cleveland, Ohio. She enjoys spending time outdoors hiking, writing, painting, and observing nature. As part of the Student Sustainability Council at CWRU, she works on projects to make campus greener. Ella is a second year at New College of Florida. She is studying anthropology with a focus on the environment, and Spanish. She loves to cook, go on hikes, learn new languages, and watch dramatic Spanish TV shows. She is the Zero Waste TA and manages the Resources Aren’t Waste Club and Eco Rep program at NCF. 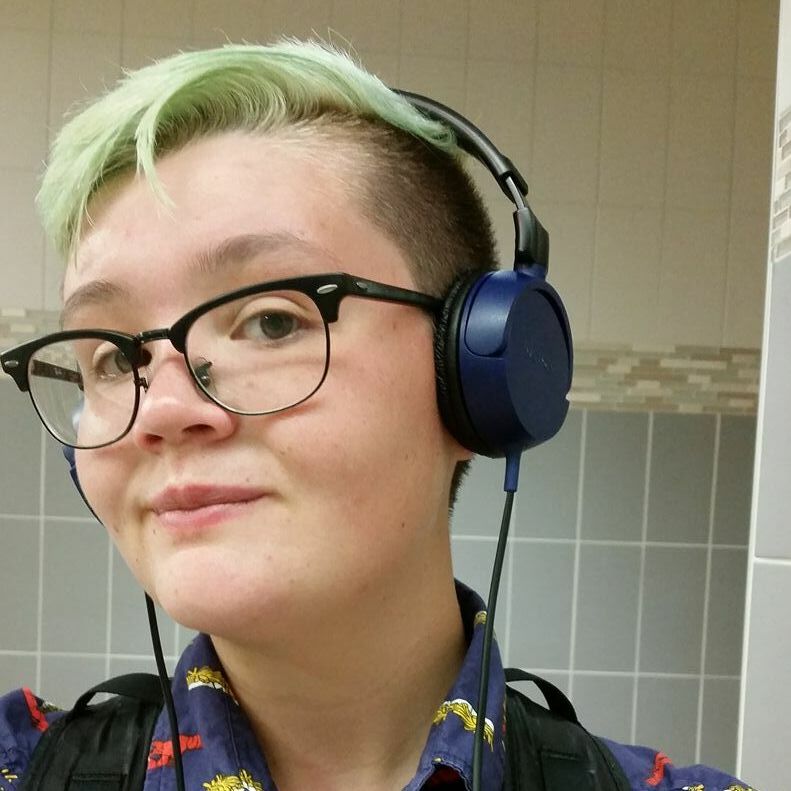 Emily Anne King is an Environmental Studies student at New College of Florida in Sarasota, FL. She is interested in community initiatives such as native plant restoration and food justice. She is a mechanic at the bicycle repair co-op and recently became a TA for the campus compost program. 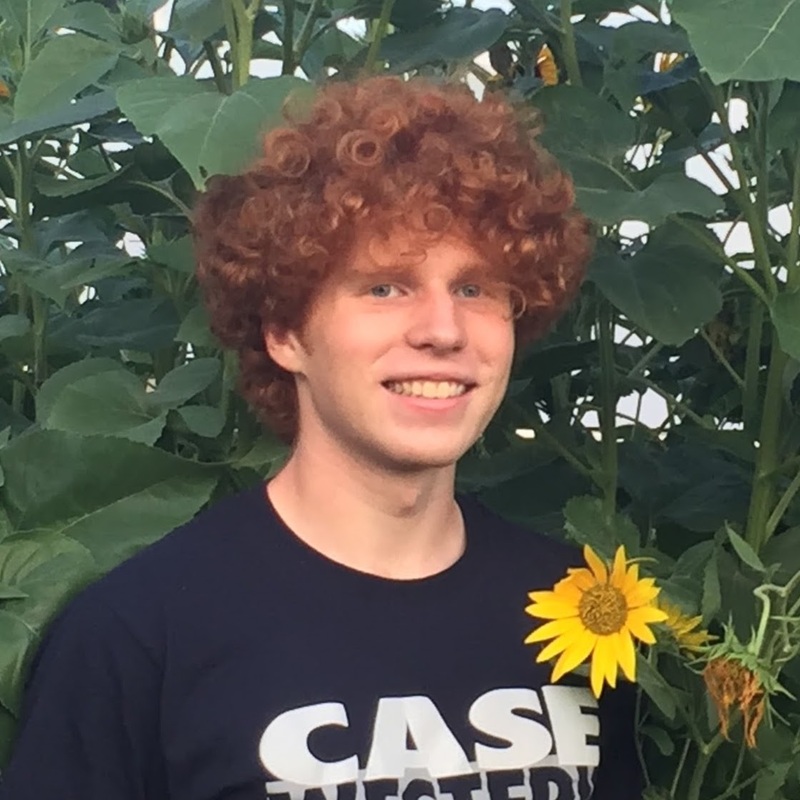 Aaron is studying Environmental Civil Engineering at Case Western Reserve University (CWRU) and the secretary for CWRU&#39;s Student Sustainability Council. In previous summers, Aaron has researched algae clearance rates of Cleveland zooplankton, interned at a CSA farm near his home in Iowa, and worked for a holistic land management business. 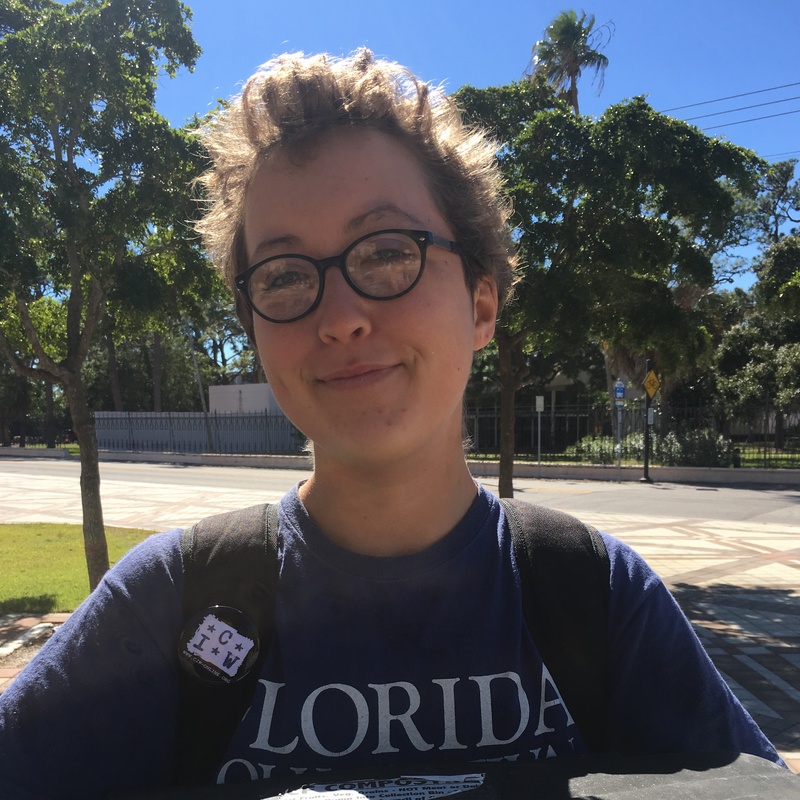 Allegra is in her third year at New College of Florida, pursuing Environmental Studies. She strives each day to act in a way that reflects her values. Currently, she is one of two student employees managing the compost program on New College campus. She loves being outside and practicing movement. 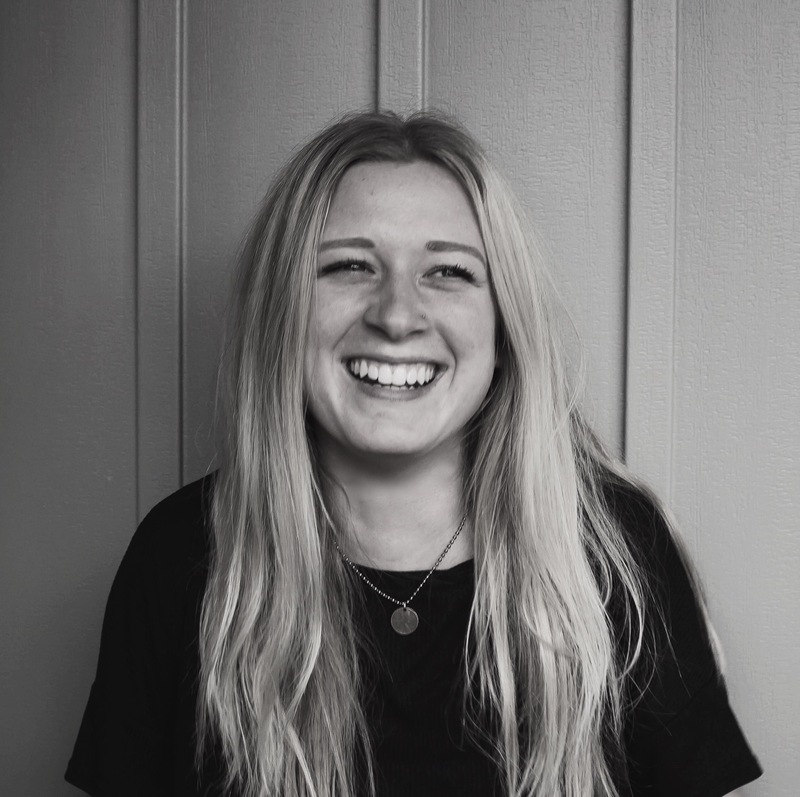 Tessa is the Director of Communications and Co-Founder of Return Recycling, where she coordinates educational efforts, manages design and communications, and develops customized zero waste strategies for universities. An NYU graduate, she currently works with Project for Public Spaces and is passionate about environmental education, community organizing, and urban resilience. Davis is the Director and Co-Founder of Return Recycling, where he oversees development, research, and zero waste consulting services. With a B.A. from NYU in Environmental Studies and Economics, he currently serves as the Marketing Manager at Brooklyn SolarWorks, and has worked with various waste, solar, and environmental organizations. 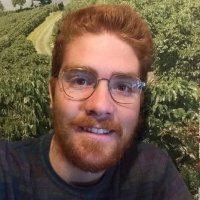 Evan Zachary is a 5th-year student at the Rochester Institute of Technology passionate about the many manifestations of sustainability. 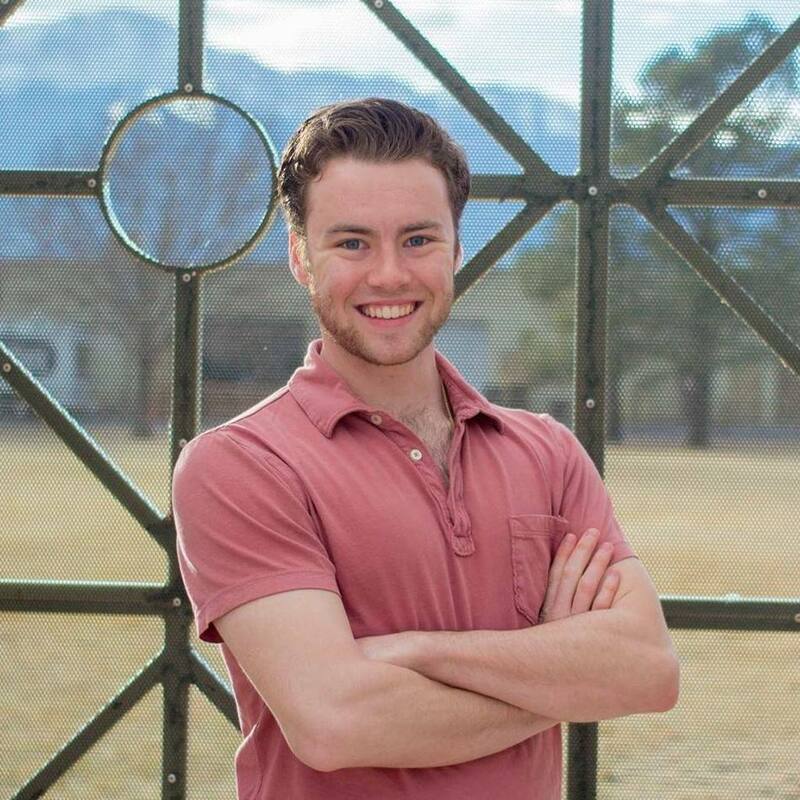 Outside of class, Evan works with a fledgling food recovery and redistribution startup called Flower City Pickers, advocates for the establishment of a University Socially Responsible Investment Advisory Committee, and boulders! 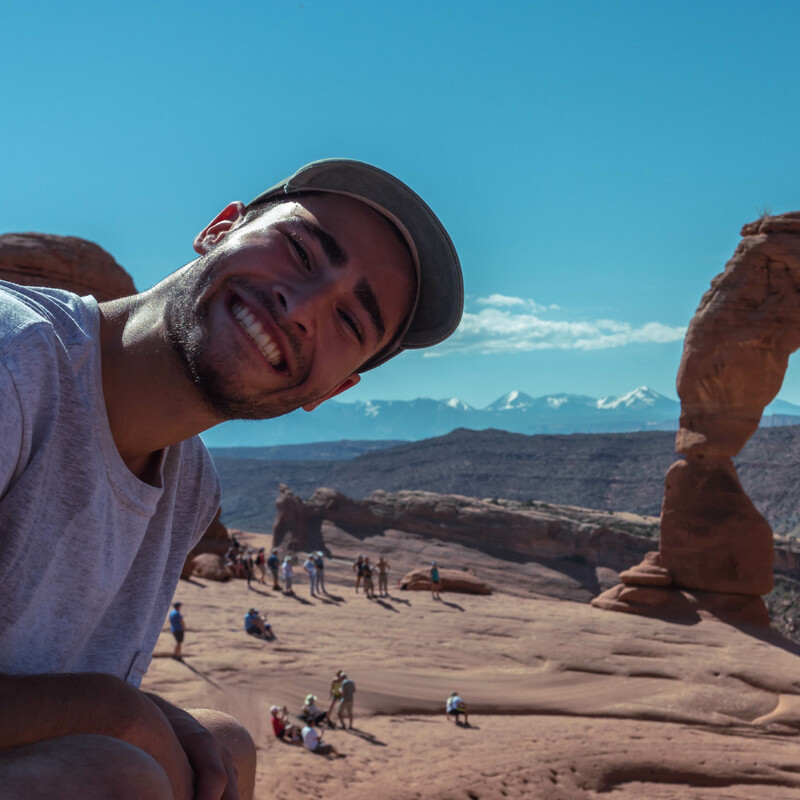 Adam Joselson is a junior mechanical engineering major at Case Western Reserve University. He is a member of the Case Men’s Glee Club and the Student Sustainability Council. After college he hopes to go into the renewable energy industry. Mars studies software engineering at RIT. They are involved in food recovery efforts in the Rochester area, including RIT’s chapter of the Food Recovery Network. They are also a member of the leadership team of RIT’s move-out program. They are interested in the intersection of the zero-waste movement with anti-poverty, anti-capitalist, and social justice movements. 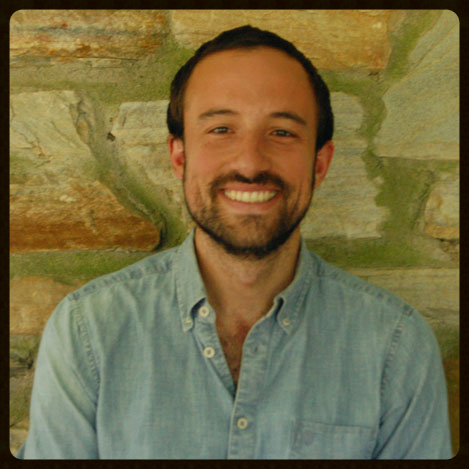 Nic Esposito is the Zero Waste and Litter Director for the City of Philadelphia. After serving Philadelphia Parks and Recreation (PPR) for 4 years as the PowerCorpsPHL Project Manager and then PPR’s Sustainability Manager, he was brought on by the Managing Director’s Office to take on this challenge of creating a coordinated public and private sector plan to address Philadelphia’s litter problem while setting Philadelphia on a path to Zero Waste by 2035. 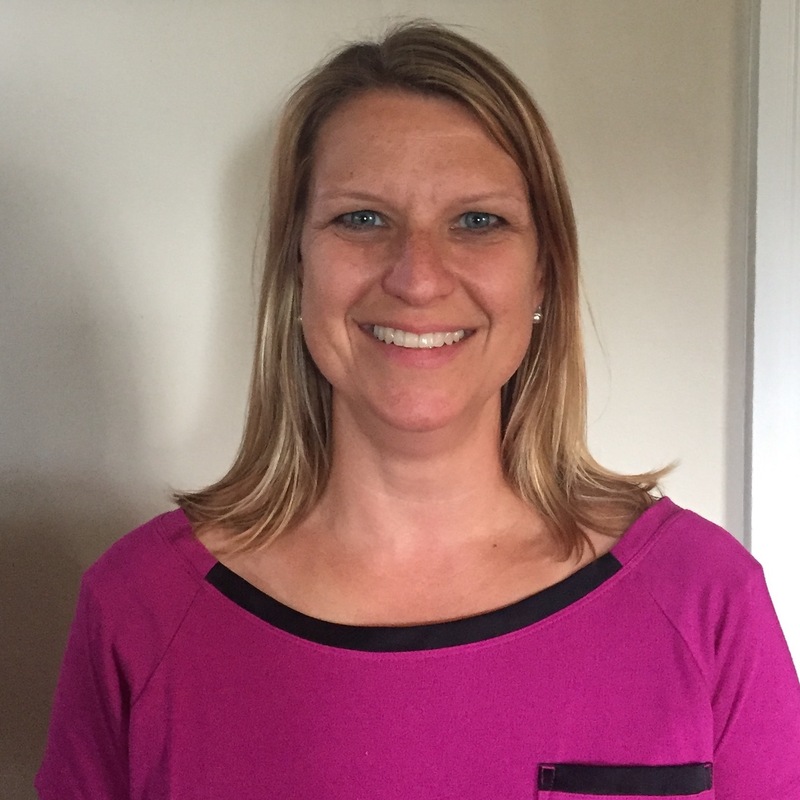 Kait Bowdler, in her role as Philabundance’s Deputy Director of Sustainability, develops innovative policy and programmatic solutions which will reduce food waste and encourage the recovery of perfectly good, yet unsalable food for our hungry neighbors. Prior to holding this role at Philabundance, Kait held various roles in the nonprofit sector including with the Peace Corps and before that at DC Central Kitchen as the Deputy Director of The Campus Kitchens Project, where she led a national coalition that empowered college students to become anti-hunger advocates with the skills to make a lasting impact on their local communities.